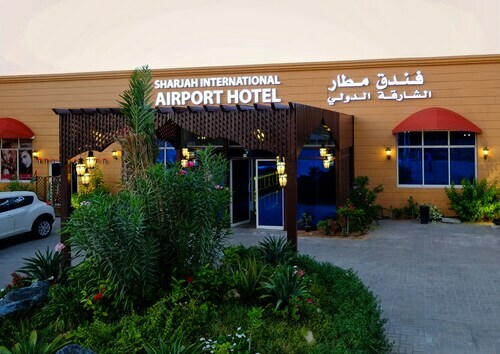 Book hotels in Sharjah Intl. 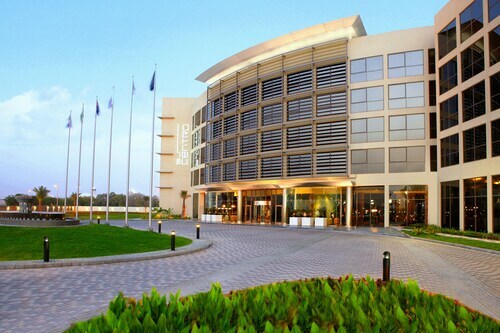 Featured Hotels near Sharjah Intl. This hotel served me and my fiance a good deal as we needed to spend the 6 nights we had together in a place closer to her university. it served us considering transport expenses and time saving wise. 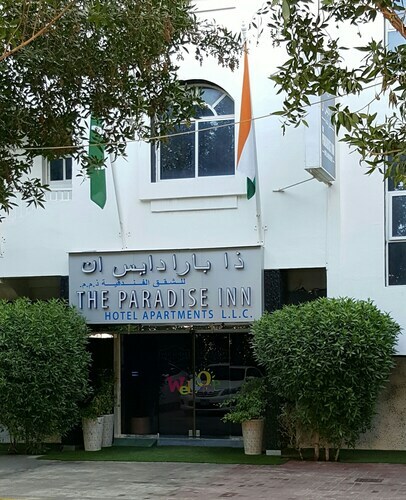 Situated in Sharjah, this aparthotel is 2.8 mi (4.5 km) from American University of Sharjah and 3.1 mi (4.9 km) from University of Sharjah. Sharjah Cricket Association Stadium and Sharjah CA Stadium are also within 6 miles (10 km). 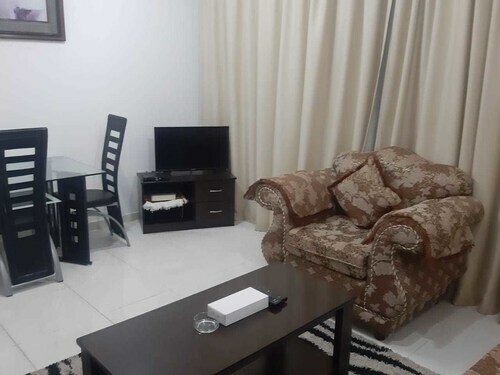 Situated in Ajman, this aparthotel is 1.8 mi (2.9 km) from Safeer Mall and 2.7 mi (4.3 km) from City Centre Ajman. Rolla Mall and Ajman Museum are also within 6 miles (10 km). 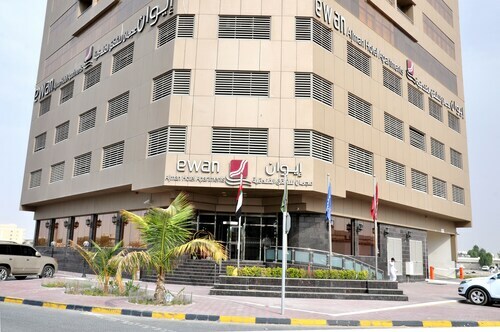 Situated in Ajman, this spa aparthotel is within 3 miles (5 km) of Safeer Mall, City Centre Ajman and Ajman Free Zone. Ajman Museum and Ajman Beach are also within 3 miles (5 km). 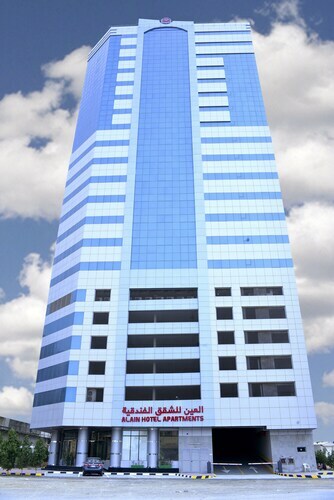 See all 166 properties in Sharjah Intl.